Kitchen is the special place of your house where you spend the maximum time cooking your favorite dishes and even sometimes chatting with your near and dear ones. In the modern world, equal emphasis is being given to make the kitchen look stylish and fully functional like any other room of the house. 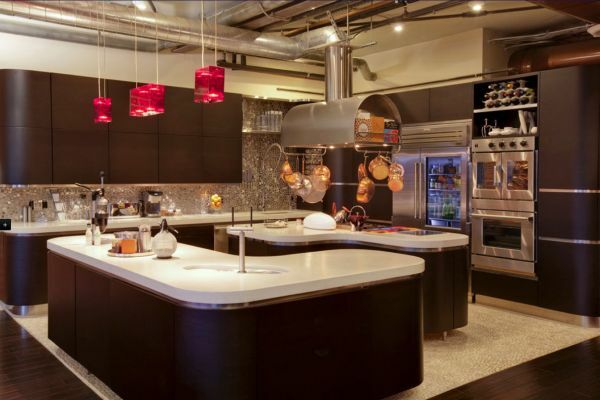 This article is the ultimate solution for those who want to decorate their kitchen and make it look an amazing workplace. The space between your cabinets and countertops is very important and if decorated properly, it can enhance the look of the kitchen. This space can be covered either with tiles or more preferably with backsplash to give your kitchen an entire new look and fresh feel. You can choose a number of backsplash designs, ranging from single color or textured to multi colored patterns, for your kitchen along with printed and personalized tiles. Adding in plants to your kitchen will reflect your love for nature. You can grow different types of plants, including various herbs, spices and orchids, inside the kitchen, depending on the availability of sunlight, water and temperature. 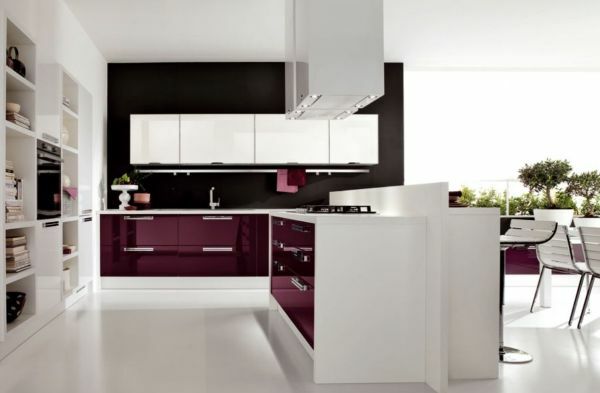 Theme based kitchens complements the overall décor of your home. Various themes based on itineraries like fruits, wines and favorite products can be used to decorate the kitchen accessories like cabinets and furniture to give it a rustic look. Painting the kitchen walls, floors, countertops and appliances is the simplest way to bring it back to life. However, while painting cabinets, you should consult a professional and ensure not to paint all of them to restore natural look. Additional shelves and cases can serve the best medium to display your plates and crockery items like artistic serving plates. This is more prominent for those who have extra sets of kitchen pieces and have no idea as to what do with them. White symbolizes peace and perfection and can be used effectively to decorate your kitchen. It serves as a good contrast to your kitchen accessories, thus enhancing the entire look. The white color serves as a good background to decorate photo frames and other art items, including blenders and mixers. For kitchens with less space, but a high ceiling, upward storage system is the best way to make the maximum use of space. These will serve as an additional storage space, while being attractive room dividers. It will also help reduce the nuisance due to too many things in the kitchen. Last but not the least, adding a kitchen island to the kitchen is the best way to increase its beauty. They are available in numerous shapes and sizes and add to your kitchen’s visual appeal. 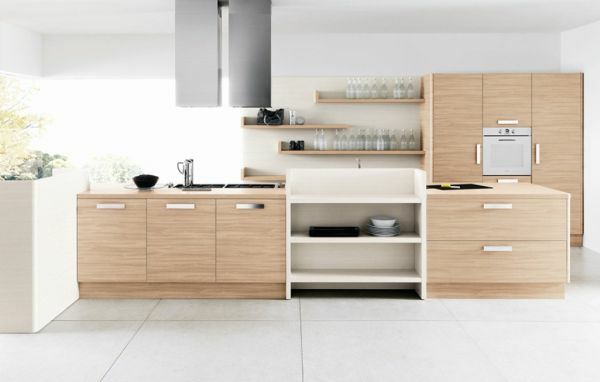 Following these simple suggestions will help you have a more functional and more beautiful kitchen space ever.